Vending Machines | SITAEL S.p.A. The continuous SITAEL activity in extending the IoT paradigm to different industries, recently involved a dedicated team in a new smart system, specifically designed for the Vending Machines market. This market refers mainly to beverages, snacks and in general products dispensed by an automatic machine. The Vending Machines market is interested by several dynamics related to different processes according to different users point of view. For instance from the end-user side the interaction, in terms of usability, accessibility and feedback, is definitely a driver of the quality experience. On the other side the vendor is involved in managing aspects about the supply-chain for products range purchase and refill process, about vending machine location according to the foot traffic, about repairs and maintenance action plans, not to mention theft, vandalism and coins falsification. In this context statistics combined with data mining algorithms can support efficiently a decision support system, especially if it is based on real-time and geo-located data, gathered from innovative hardware & software solution integrated with mobile and cloud computing. 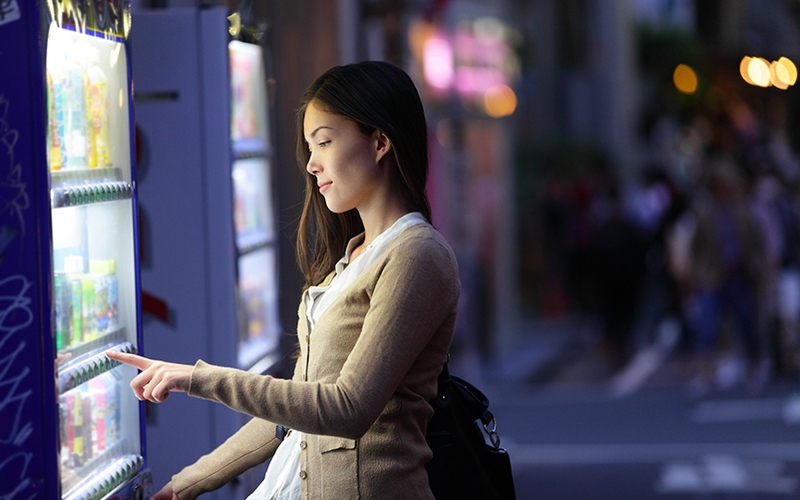 The result of the reinterpretation of Vending Machine Industry powered by SITAEL’s innovation is MatiPAY. 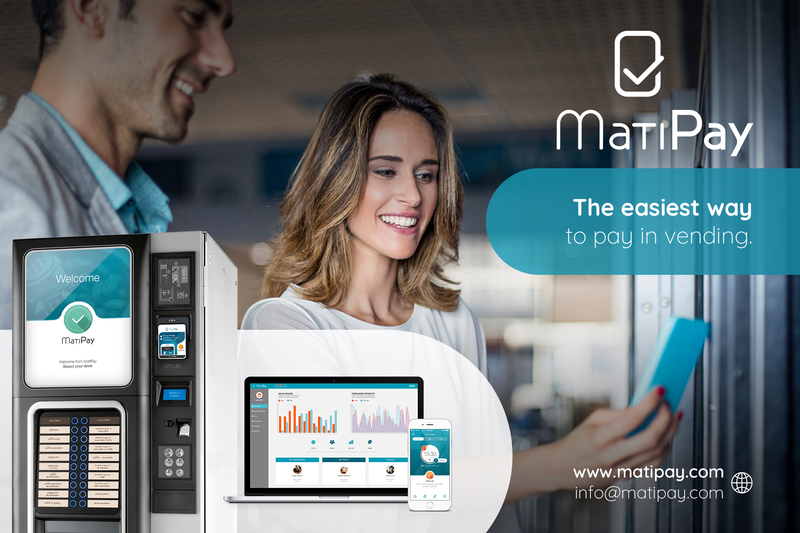 Discover more about MatiPay visit the web site by clicking the button below.